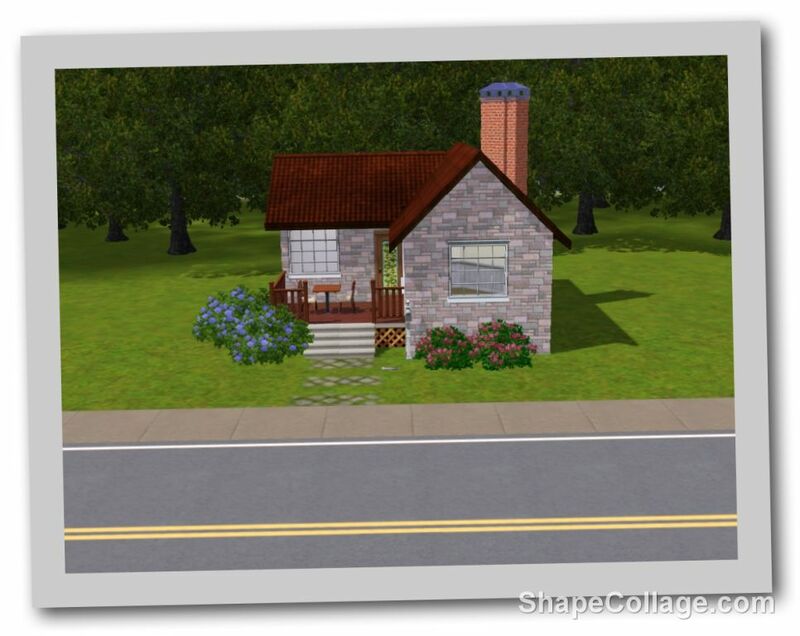 I wanted to start a serie of homes for starter families. 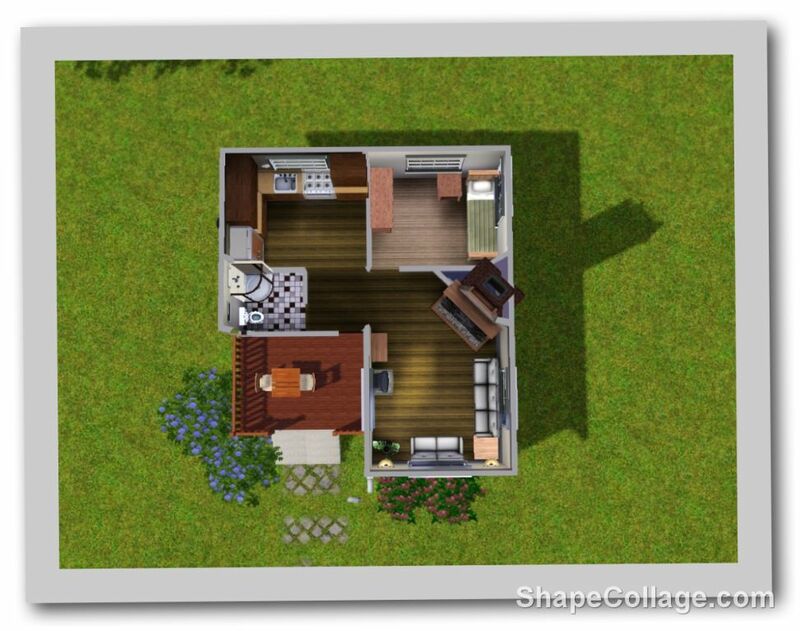 And this is the first home that I am going to upload for the Aveo serie. It's a small home for the single sim. 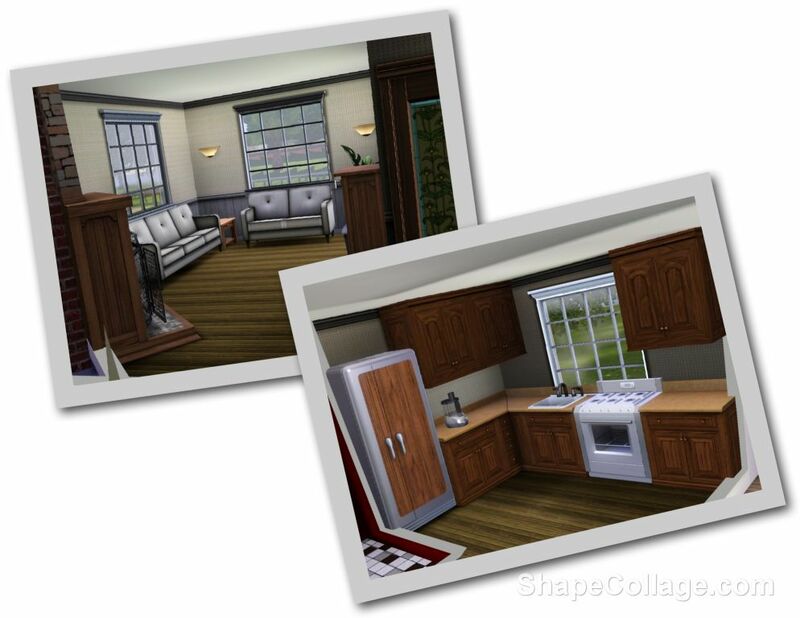 It has all the amenities to start your sim life! 71 people have said thanks to Flowerstar for this download.